You have to make quick decisions at the auction — and you may not have all the information you need to make them. If you underestimate your reconditioning costs or lose your buyer, your business takes the hit. 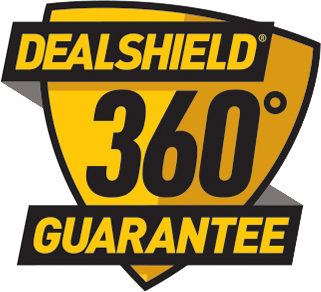 The DS360 guarantee eliminates that risk. Buy the vehicle and if it doesn't meet your needs, return it for a full refund. Return vehicle to any U.S.
plus buy fee (up to $100K). For vehicles with a purchase price greater than $40,000, a 1% surcharge is applied to the difference. Ineligible vehicles Not valid on TMU, salvage or exotic / specialty / hand-built vehicles nor branded title (e.g., flood). Vehicles with purchase prices significantly higher than market value may be invalidated. Vehicles purchased on an MSO are also ineligible.